Darren Nicholson graduated from Wilson in 1984. He served in the US Navy between 1984 - 1990 in Patrol Squadrons VP-47 and VP-MAU. 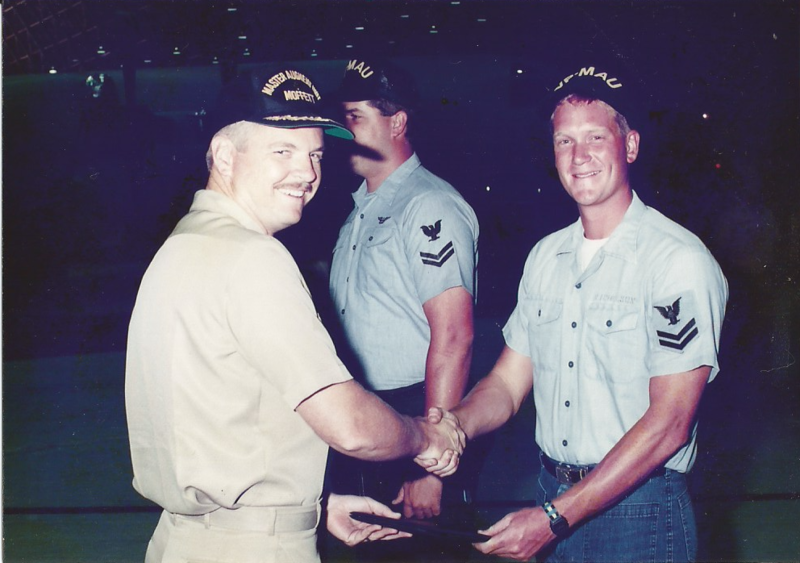 Darren was an aviation electrician on P-3 Orion sub-hunter aircraft and finished his service as E-5. He was home-ported out of Moffett Field, CA; and deployed to Diego Garcia, Adak, AK, Misawa, Japan, and a number of detachments in the Indian Ocean and PAC Asia. Following his service Darren attended the University of Oregon and graduated with a double major in Finance and Business Management. He currently works in the self-serve beverage dispense technology space.